If you need a Carpenter in Munster, for any repair, renovation or rebuild project, you should look no further than Pinnacle Group. Our carpenters are directly employed, carefully picked and ranked by their experience, quality of the finish and complexity of the projects they had built their name upon. All of our Carpenters have FETAC and FAS qualifications, are insured to enter your site or building for your completer piece of mind. Experienced, qualified, highly skilled, fully insured and committed to delivering exceptional quality. Pinnacle Group can undertake all aspects of carpentry work including high-quality kitchens, staircases, flooring and decking, windows, flat pack assembly, and door hanging. Years of experience across a wide range of commercial & residential projects give us an upper hand sourcing materials and assuring that project fits within budget and completed on time. All our work is quality assured, created blending methods crafted by the years of tradition, utilising advances in machinery as well as discoveries in engineered materials to develop bespoke masterpieces that not only look the part but also last the test of time. Contact us today for nonobligatory project consultation. We can rebuild your shop front, rearrange the layout of your office, build an extension to your premises with friendly, professional service from the design stage through to the installation. When you are looking for a functional storage furniture, Shelving units are the best option. We will source materials at a trade price, negotiate bulk purchases and give you as much free time from the project as you require. Reputation Pinnacle Group have built over the years is a direct result of partnerships with commercial and residential clients like you. From hotels to listed buildings, from structural government projects to insurance jobs we have experience and capacity to get it done. Sometimes the best way to get the new look is to change some details, like put new shelves. In some cases shelving alone can improve a look or usability of the room. We can come to your house to trim the bottoms of your doors after a new carpet has been fitted, or fit a lock to a door. We can put together a shed in your garden, or install a timber deck with steps and handrails. 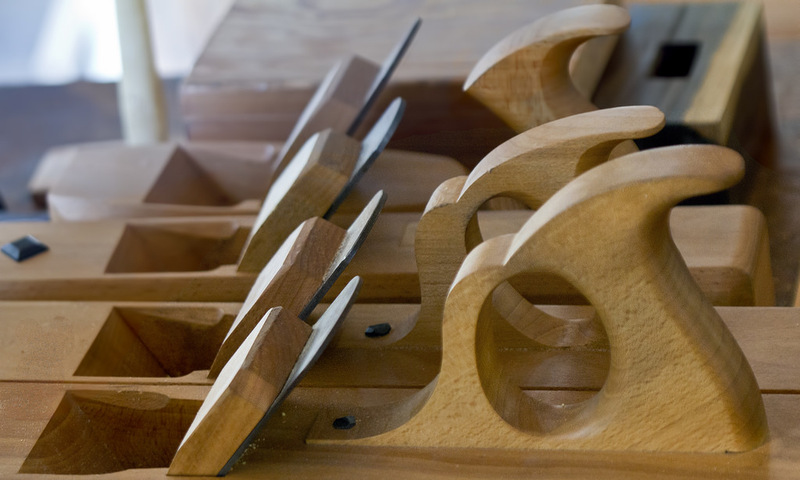 If it’s made of timber or can be cut with a saw, our carpenters can fit it or make it. No job is too big; no role is too small. Our joinery work can be entirely custom to suit your needs and ensure well planned, long-lasting use of the premises as well as utilizing manufactured modules to fit your budget. We will advise you on the best way to use materials achieving your desired level of finish. You will be proud of your home or business premises. With us, you can be sure to pay an optimal price. Contact us by phone 061 609 865 or directly submit your job description with contact details in the form above (mobile) and to your right if your are browsing with a computer.